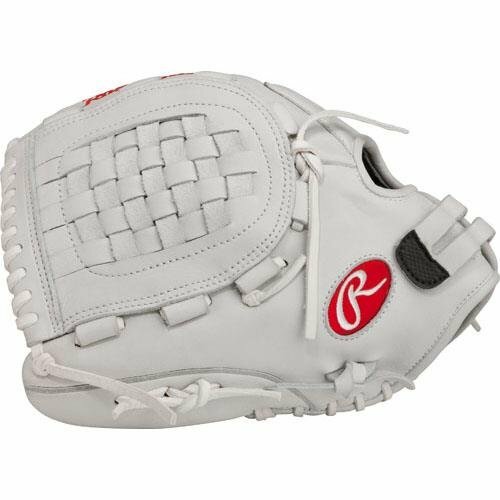 Buy Rawlings Liberty Advanced 12.5In Softball Glove Rh at Discounted Prices ✓ FREE DELIVERY possible on eligible purchases. 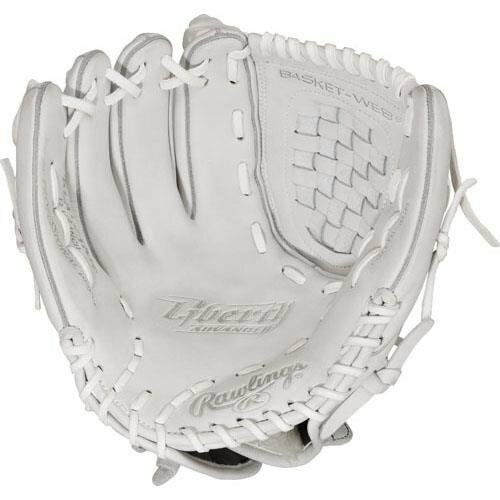 Rawlings Liberty advanced 12.5 inch FP RLA125KR-3/0 outfield glove right hand. 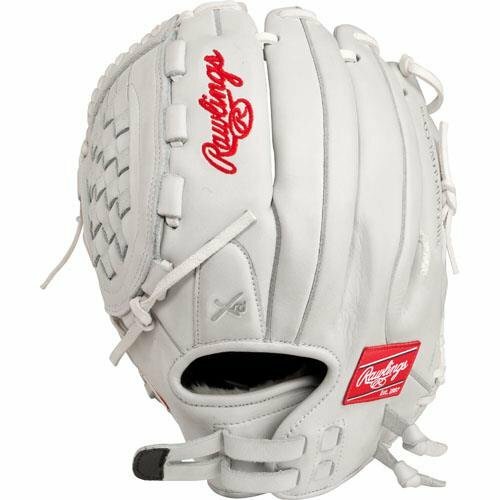 Baseball gloves & mitts. Made of the highest quality materials.